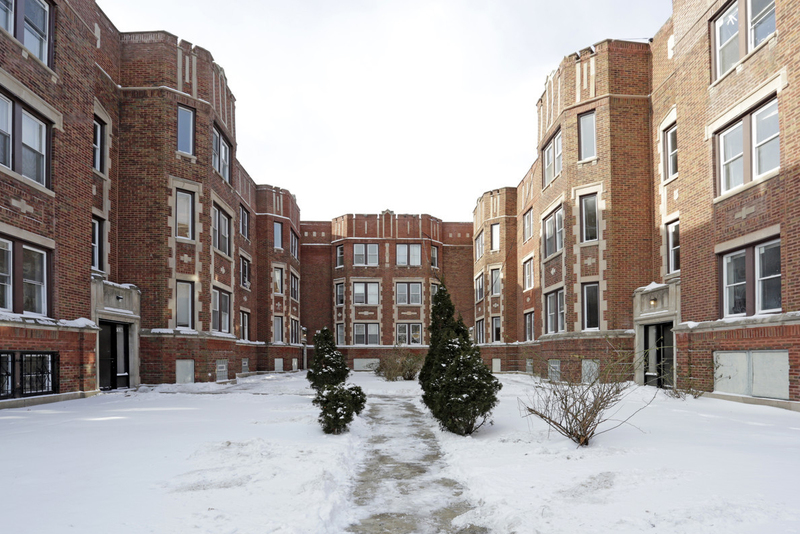 Chicago, IL – January 19, 2018 – American Street Capital (“ASC”) announced today that it has arranged a total of $2.58 million for a two building, 52-unit multifamily portfolio located in Chicago, IL. The sponsor, a seasoned owner and operator, was able to leverage his existing equity position in-order to acquire a second property without providing new equity. The portfolio of buildings is located in the South Shore neighborhood of Chicago and contains a mix of market and subsidized rents. In order to meet the closing deadline for the purchase of the second asset, ASC successfully closed on both transactions simultaneously. The loans were structured with 20-year terms consisting of an initial 10-year fixed term followed by a 10-year floating period. The loan featured a non-recourse, fully assumable structure on a 30-year amortization schedule with a correspondent agency lender.